Welcome to the Year of the Monkey! Anyone born in the Year of the Monkey are considered lively, quick-witted, curious, innovative and mischievous, but also considered one of the most unlucky years in the Chinese Calendar. The Chinese New Year marks the start of the new year, which begins on the second new moon after winter solstice. It is a time of fireworks, family, gift giving, and of course plenty of feasting. It is an important holiday, and the festivities often revolve around delightful dishes served throughout the day. 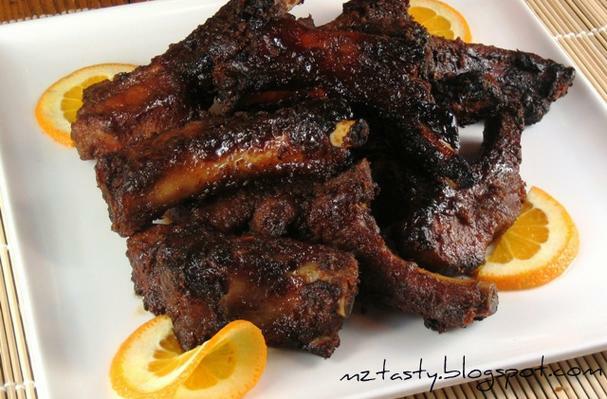 Spicy and packed with flavor, these Chinese style ribs have depth of flavor not found in an American BBQ recipe. 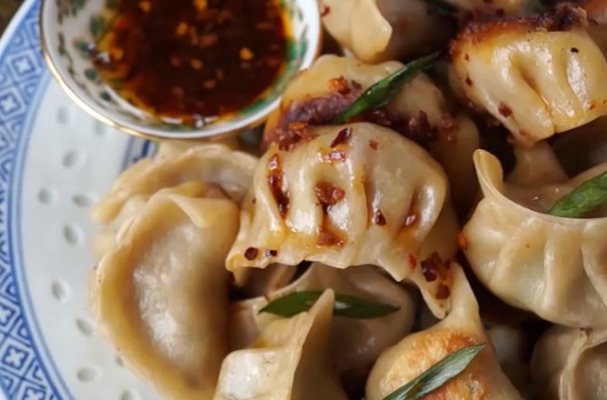 Marinated and coated with Asian seasonings, they are juicy and richly fabulous. We have made this traditional dish super quick and easy to create. It's just as flavorful with much less effort. You have to try this! 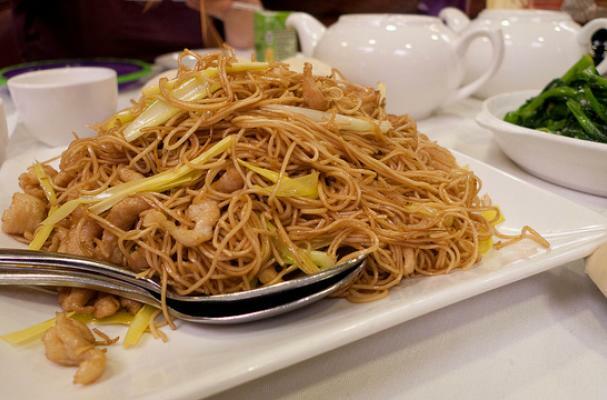 One of our go-to menu items when visiting our favorite Chinese restaurants, now we make them at home. This recipe is spot on and perfect for your New Year's Celebration. 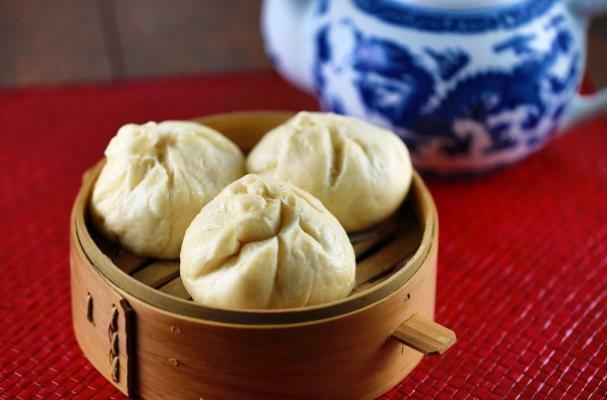 A truly delightful basic dish, these pork buns make the meal complete. Once you master this easy recipe, try using different fillings and start making this dish a regular at your table. For now, they will be the star of your celebration.